SET generators are recognised as extremely reliable and efficient and are used increasingly for military applications. We equip mobile equipment of differing kinds. Whether in field kitchens or wireless or multifunctional containers, in trailers. In the area of vehicle generators, SET offers pioneering energy supply technology in mobile applications in its Camino series. Superior in terms of quality and performance, outstanding in terms of function and reliability, the SET energy concept offers you an almost unlimited service life and electric current. 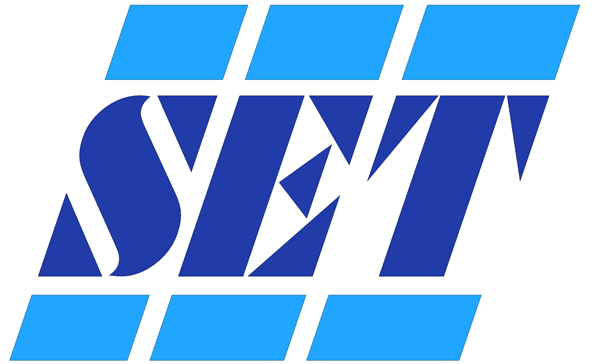 SET produces a wide-ranging and in-depth range extending from 15 to 2000 KVA for everything from private to major industrial application. Standard generator Uncovered on base frame (VERSION II) Enclosed in sound-proofed and weather-resistant capsule (Version VI) Container units up to 2000 kVA. 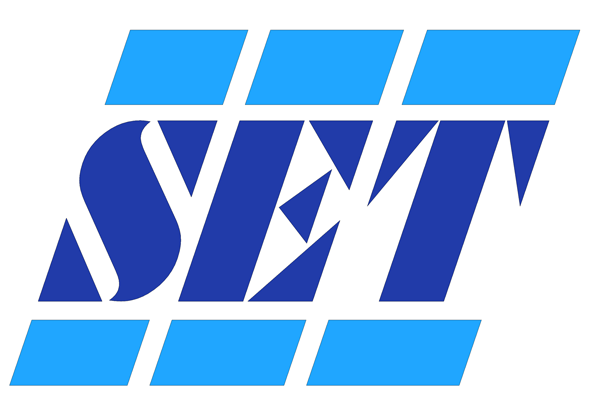 SET offers pioneering energy concepts for a reliable on-board power supply. Superior in terms of quality and performance, outstanding in terms of function and reliability, the SET energy concept offers you an almost unlimited service life and electric current practically identical to that obtained from the mains socket. 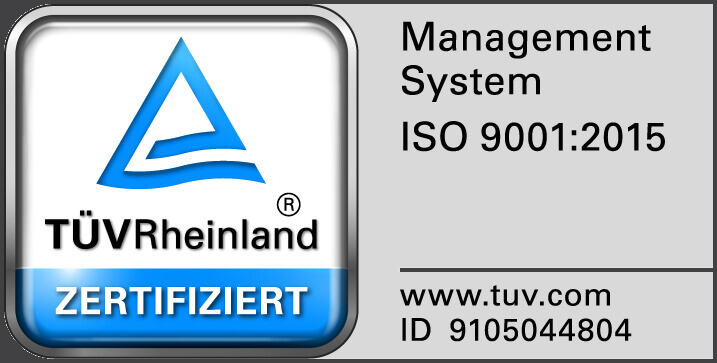 The quality seal “Made in Germany” stands for superior quality standards and is firmly established in our company in strict supplier and material inspections, in-depth testing and trials of each individual module and a comprehensive quality management system. Our most important contributors in this respect include our own 3D design department which has the capacity to engineer the latest generator technology and integrate it directly in the environment specified by the customer in an extremely economical manner. In addition to patented water-cooled asynchronous generators, a special feature of our systems is the efficient sound insulation which enables operation of the generator without distracting noise development. The generators are equipped with a special winding which, in addition to operating with the usual 400/230 V three-phase or 230 V single-phase supply, simultaneously charges your starter battery and ensures that you have an autarchic system. Over 10,000 units have been constructed to date and delivered all over the world. SET Stange Energietechnik GmbH was established in 1997 and has its headquarters in Langenfeld, Germany. Our origins are to be found in Zeise Elektromaschinenbau GmbH whose vehicle and marine generator product range was taken over by us. The tailor-made power generators of SET Stange Energietechnik GmbH are global leaders when it comes to sound-insulated operation, space-saving installation and particularly difficult climatic conditions. They are used everywhere - from media transfer vehicles to mobile operating theaters in tents and motor yachts.